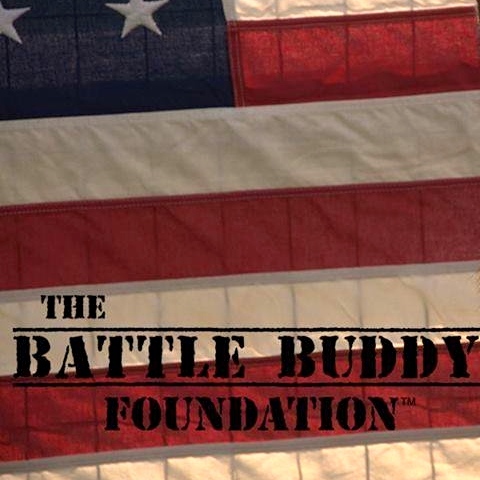 Your generous contribution of $100 to The Battle Buddy Foundation will provide a customized service dog vest and leash for one of our veterans struggling with Post-Traumatic Stress Disorder. Help a vet’s best friend stay close and steer them right. In addition to providing a veteran with a vest and leash for his or her service dog, you will receive a personalized thank you e-mail from our founders.